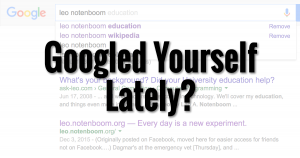 Start with an honest self-assessment: Googling yourself can tell you a lot about what people will find when they try looking for you or your services. 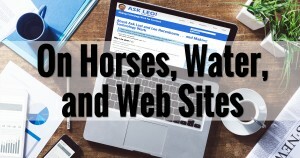 In case you need more reasons to invest in your online presence, let me elaborate on several ways that your web site can and will engage with your tribe. To succeed in business add value to the world. 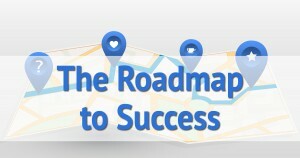 I outline the tools, and the philosophy, behind the approach that I’ll be taking to lead you to online success. 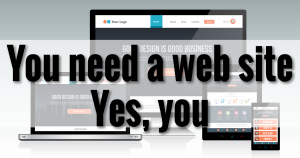 You Need a Website. Yes, You. The web is all about connecting people. 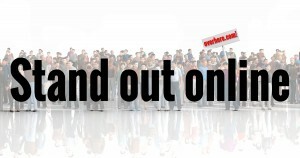 If you want to be found or to reach others online, the implication is simple: you need a web site.